Best of Class. This ambitious design targets the performance of our $30,000 Oracle SHD 120 at about half the price. We used most of the SHD, HD and 2C3D circuitry from the 120s, but made everything smaller. Check Out the New "Heritage Lending Program"
The MI-2C3D Level 1 is capable of superior image retrieval, soundstage reproduction and everything you have come to expect from the EVO series. 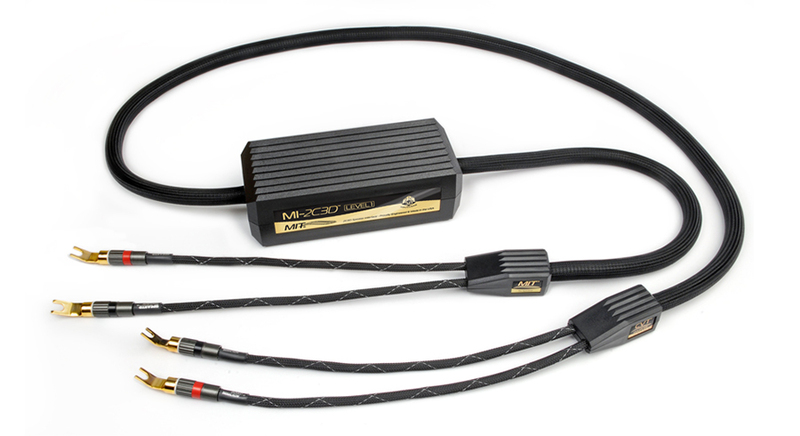 Compared to the Shotgun EVO, the MI-2C3D is a “bigger gauge” in terms of sound reproduction. 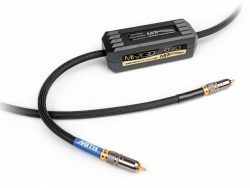 The MI-2C3D Level 1 produces the largest and most proportionally correct soundstage, in part by its ability to control extraneous noise. 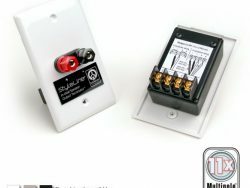 This reduced noise is not only realized at low amplitude levels as an increase in detail, but is also heard as an increase in soundstage height, width and depth. To the surprise of many, the reduction of this extraneous noise is also audible on loud passages, as the extraneous noise is no longer ‘modulated’ on top of the audio signal. With noise under control, the images don’t grow in size with loud passages, nor are the images reduced in size on soft passages. Together with the MI-2C3D Level 1 interconnects and Stable Image Technology (SIT™), this combination can produce a holographic 2C3D image that extends well beyond speakers and walls. With SIT & 2C3D the MI-2C3D Level 1 delivers the best of both worlds–a linear response across the audio bandwidth plus anti-blur control. Input and output tails are 16” and fitted with our Oracle Spades. 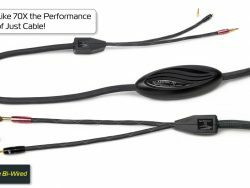 Best Bass – Fast and accurate bass has long been a defining characteristic of great high fidelity sound. That’s what drives most people into stores to audition new speakers. Until MIT interfaces are actually heard, few will recognize the importance of the interface in achieving realistic bass. How? 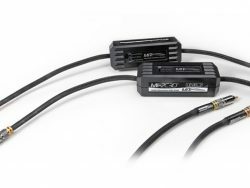 The MIT EVO networks are storing more energy and releasing on demand to deliver a tighter bass response, with all of the weight, speed, and tonal accuracy one could hope for. Most speakers are underperforming for this reason alone. 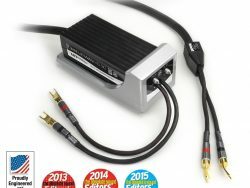 Clearest Midrange–Midrange is the heart of superior sound quality. 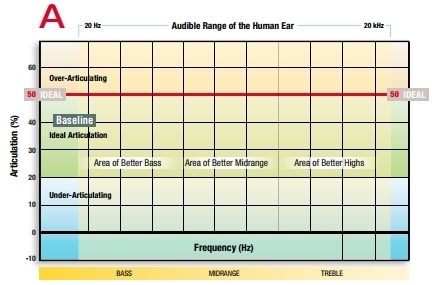 This is where loss of clarity and detail can cause a congested or sluggish sound. 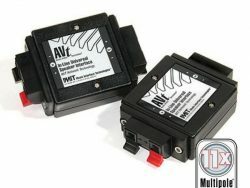 While MIT EVO networks preserve precise articulation across the entire audible range, it is particularly critical in the midrange. Why? Ihis is necessary to preserve and present realistic musical details to let images emerge with a natural contrast and clarity. The bass makes the 3D sound stage as the midrange forms the images. When properly interfaced with MI-2C3D Level 1, all of it happens before you and beyond the walls. 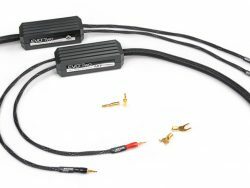 Smoothest Highs–High fidelity reproduction is often marred by the harsh, strident treble overemphasis generated by out-ofphase energy when delivered by ordinary cables. 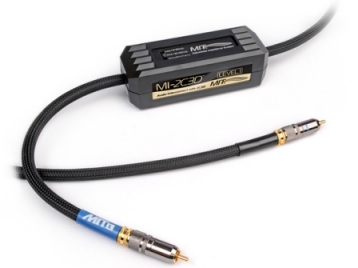 MI-2C3D Level 1 networks guarantee that accurate tonal balance will be maintained across this important portion of the audio spectrum, eliminating the grainy quality that causes treble sounds to become dissonant and unpleasant to experience. Thanks to MIT technologies, massed instruments and voices are now correctly arrayed in size, as well as location under any power condition. 2C3D Networks – preserve high frequency detail, creating palpable images of multiple voices and instruments which are portrayed independently within a lifelike and three-dimensional soundstage. Fractional Articulation Tecnology (F.A.T.) 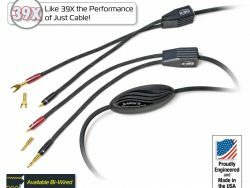 – Prior to 2006, the thrust of MIT Cables’ engineering focused on optimizing a cable’s ability to transport an audio signal octave-to-octave. 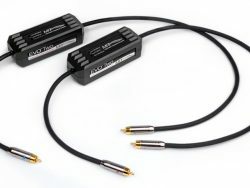 In 2006, MIT introduced Maximum Articulation technology which built upon previous Oracle designs to include the optimization of harmonics outside the octave. 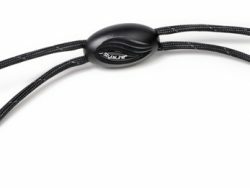 In 2010, this technology was expanded to allow the user to fine tune system articulation, helping to further optimize the articulation of harmonics that reside outside the octave, preserving pitch and ensuring the consonance or integrity of the musical experience. 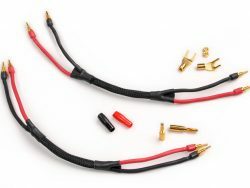 In 2017, MIT has included this technology in our Heritage LEVEL 1 2C3D speaker cables. Fractional Articulation Technology (F.A.T.) was born of a test and measurement technique called Fractional Octave Analysis, going another step in optimizing and maintaining the harmonic structure of the audio signal. Instead of concentrating only on harmonics outside the octave, interval optimization within the octave is achieved, improving the natural textures and density of the music. 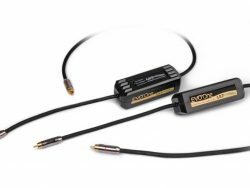 Simply put, by combining both Maximum Articulation and Fractional Articulation technologies, more of the audio signal is properly transported through the interface. 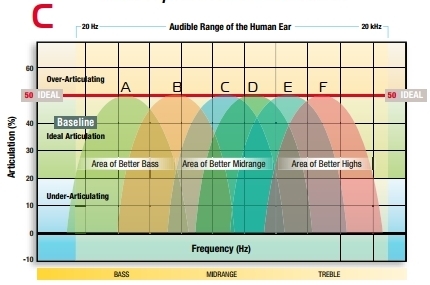 High Definition – networks optimize the musical intervals within each octave, resulting in a High Definition (HD) presentation. 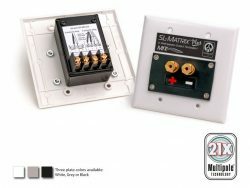 MI-2C3D interfaces excel at maintaining the timbre of the individual building blocks of the musical foundation of the recording, allowing your system to reveal the true textures of a musical piece from its foundation, on up. 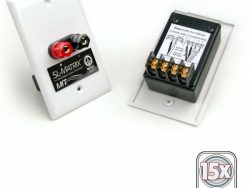 Super High Definition – controls articulation from 10 Hz up through the critical middle C region and beyond so that natural harmonics of the percussion and bass instruments are maintained in their original and proper relation to their fundamental notes. This results in the timbre and textures of the rhythm section being faithfully presented as a whole. When the foundation of the soundstage is properly formed through our SHD technology, higher frequency information can work to paint and suspend seemingly solid images within this space. With SHD, even the lowest notes become directional, presenting the performance in a life-like and visceral fashion. 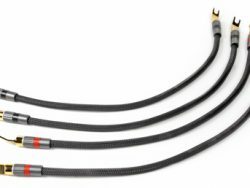 Exclusive Multipole™ Technology – multiple “Poles of Articulation ”deliver MIT Cables’ signature performance to your system. Stable Image Technology™ (SIT) – ensures that the imaging quality of the overall system is stable over the widest possible dynamic range of the audio signals. 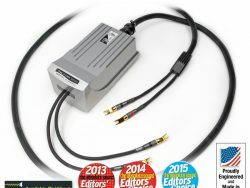 Jitter Free Analog™ (JFA) – The synergism of the MIT network technologies results in what we call Jitter-Free Analog. The effects of this network synergy are increased clarity, focus, and stability of images, with accurate depth localization being particularly noticeable. Premium Oracle Spades – highest quality large gold plated spades enable tight, trouble-free connections. Graph A: represents the bandwidth of an 88-key piano, highlighted in blue, as it compares to the audible range of the human ear. 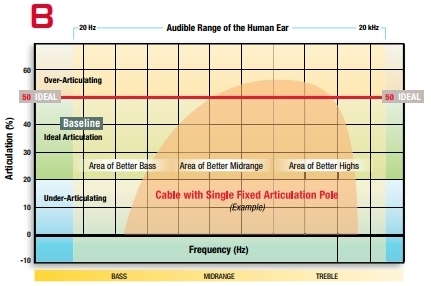 We use this graph to describe how well a cable articulates across the audible bandwidth. Graph B: Standard (single pole) cables have a relatively narrow region (yellow arch) where the cable is articulating ideally. Note that the blue area remaining is considered less than ideal in terms of articulation. Graph C: Using MIT’s Patented Multipole™ network technology, MIT engineers add additional poles / points (6 shown) of articulation to further extend the articulation bandwidth of your audio system so that you may enjoy all of the music.